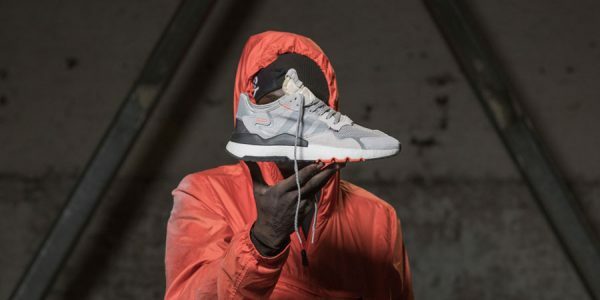 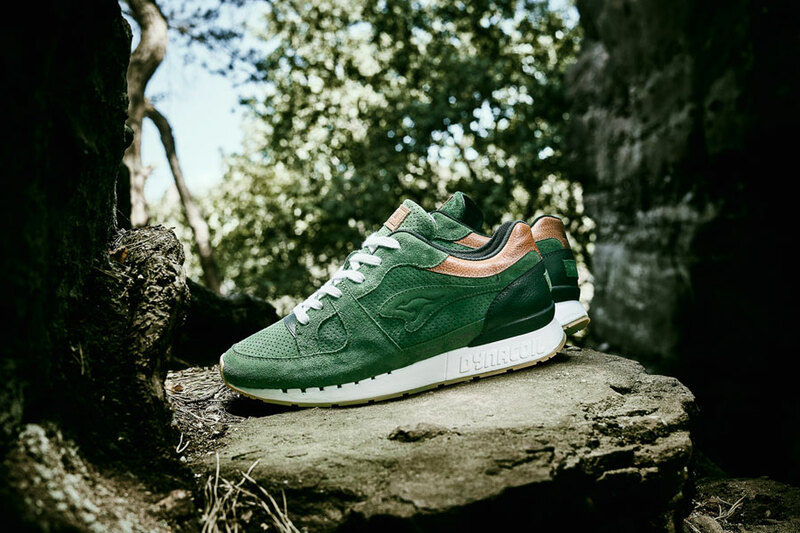 German sneaker store Afew and KangaROOS team up again for a brand-new collab. 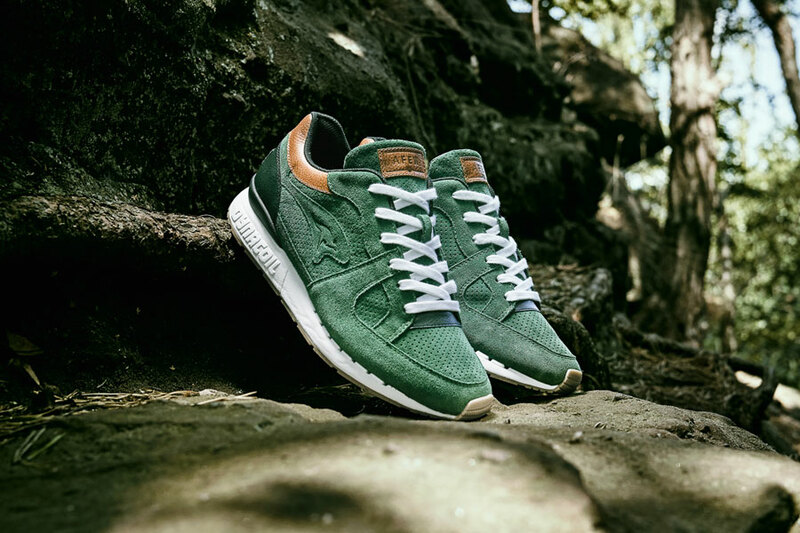 But apart from delivering a beautiful shoe, the Afew x KangaROOS COIL-R1 Mighty Forest also raises awareness for forest protection and use. 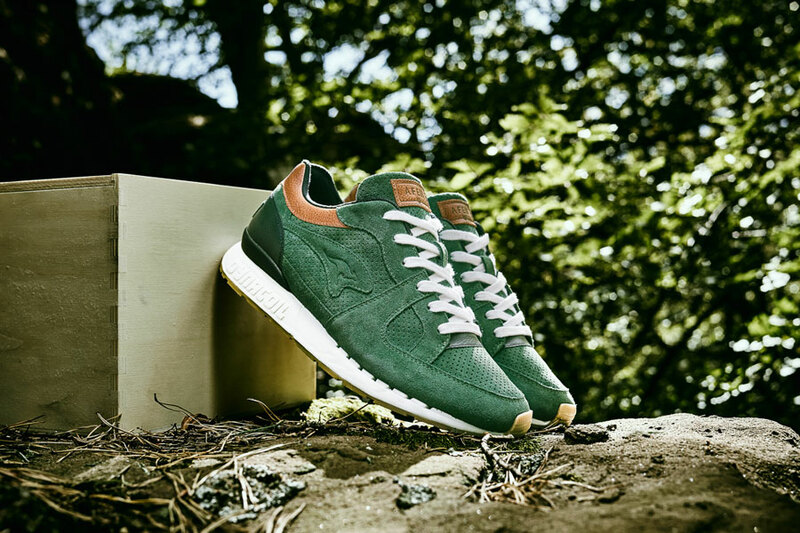 Handcrafted in Germany, the sneaker features an upper made of premium calf suede and calf leather. 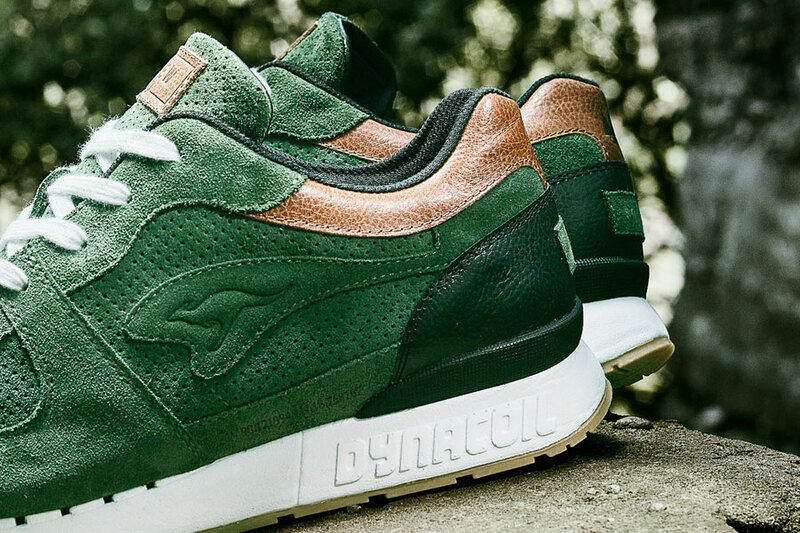 A deep green base color and brown accents on the heel perfectly capture the forest theme. 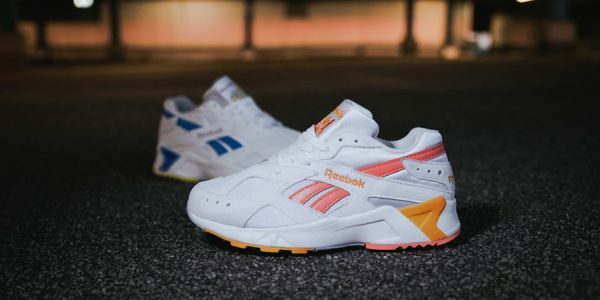 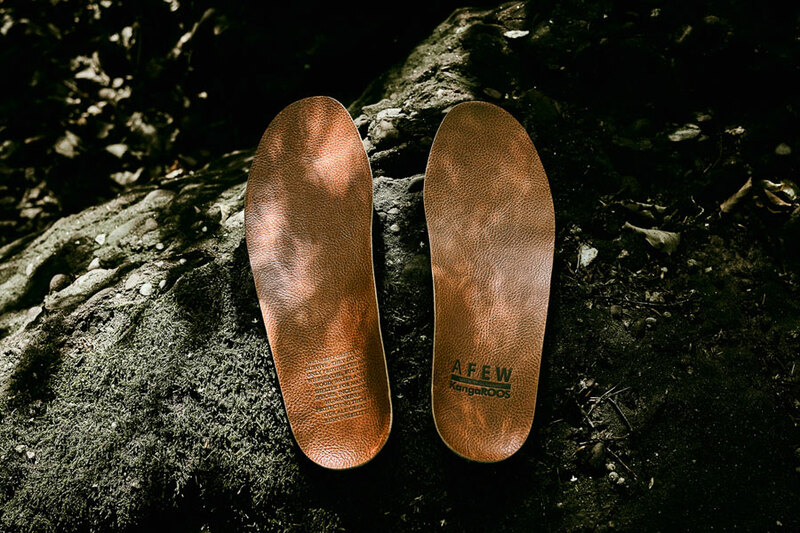 On the inside, a mesh and leather lining as well as an the anti-bacterial, breathable and lightweight leather insole provide great wearing comfort. 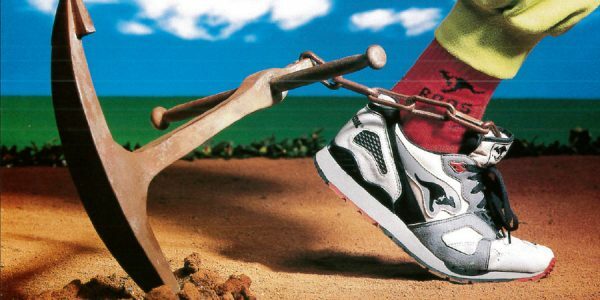 And of course the shoe comes with the famous tongue pocket that’s signature to KangaROOS. 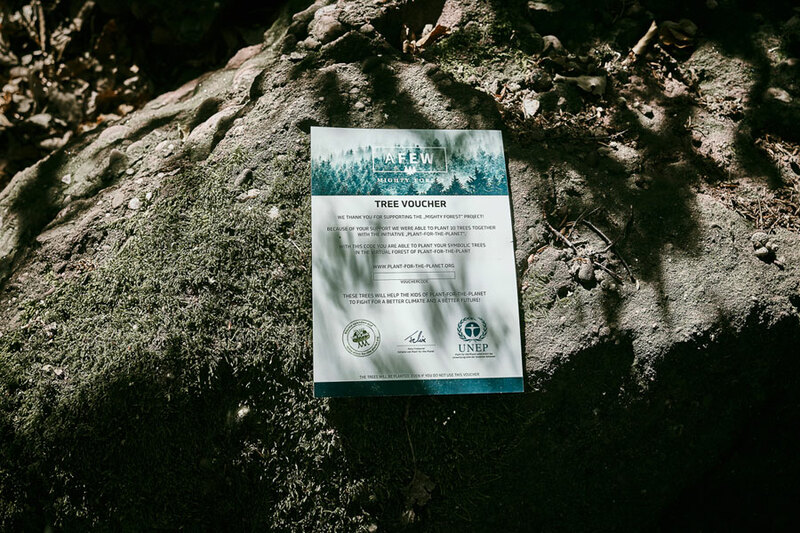 It comes in a “Programme for the Endorsement of Forest Certification Schemes” (PEFC) certificate wooden box. 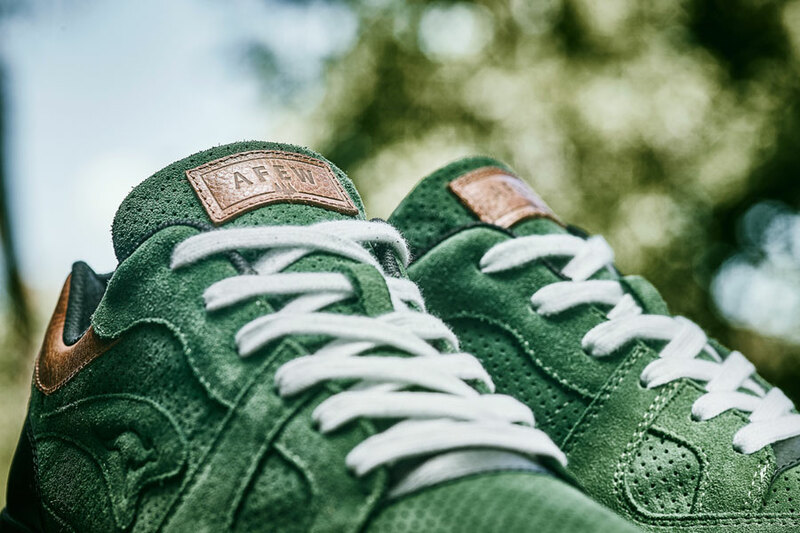 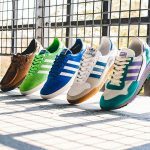 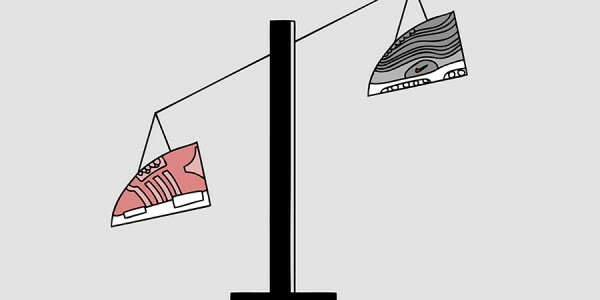 With the help of Plant-for-the-Planet, Afew will also plant ten trees in Campeche, Mexico for every sneaker that is sold. 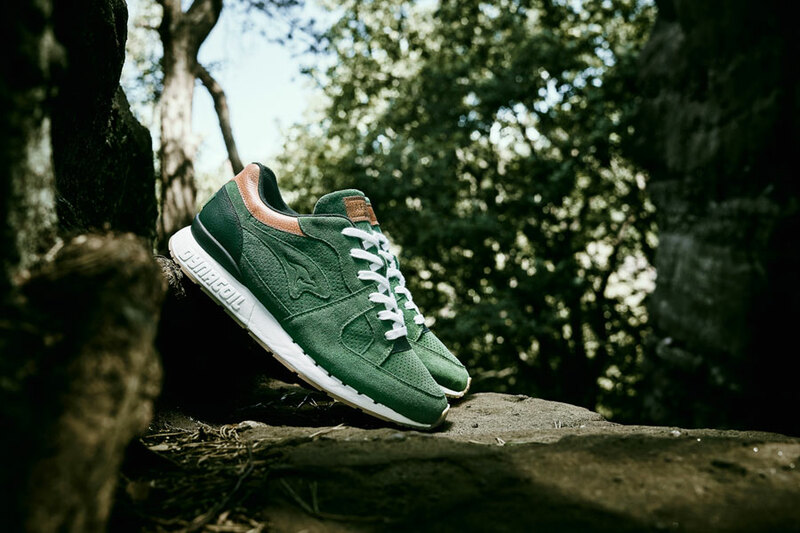 In addition, you’ll be able to find the exact coordinates of the planted trees on the sneaker itself. 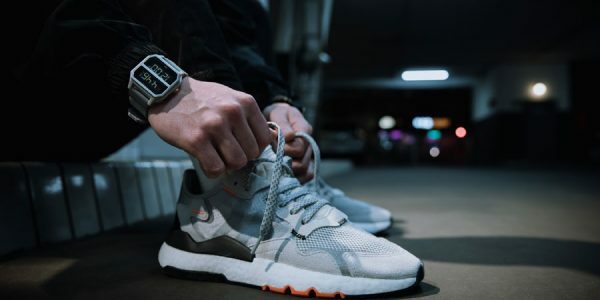 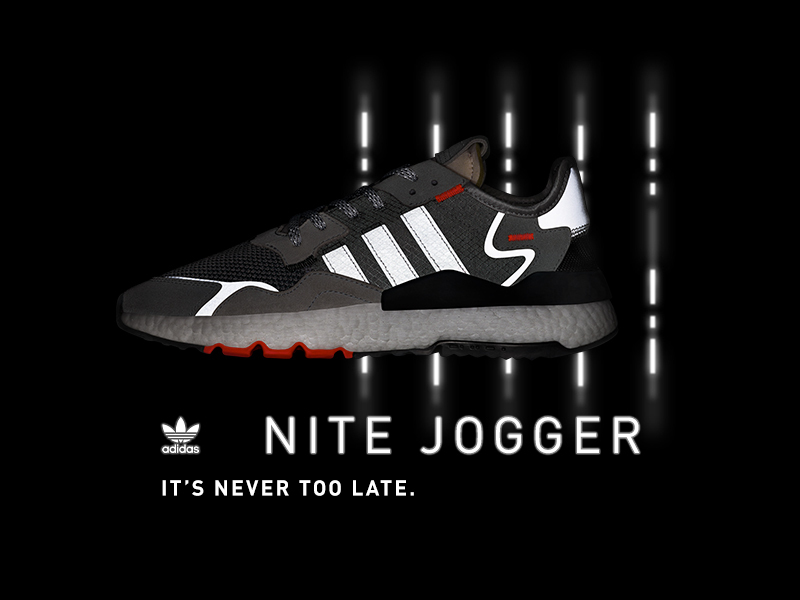 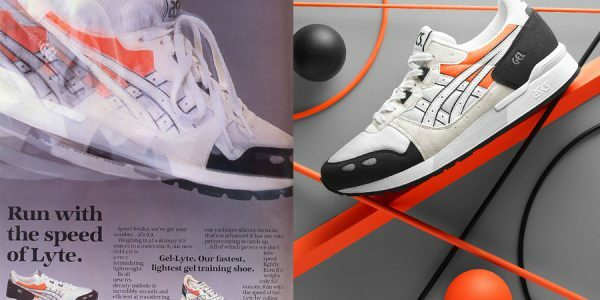 With three different coordinates and 100 sneakers per each location, you don’t have to be a math genius to calculate that the COIL-R1 “Mighty Forest” is limited to only 300 pairs. 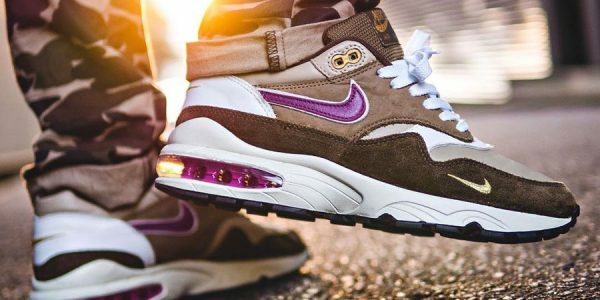 Take a closer look at this beautiful sneaker collab below and read on for the launch info. 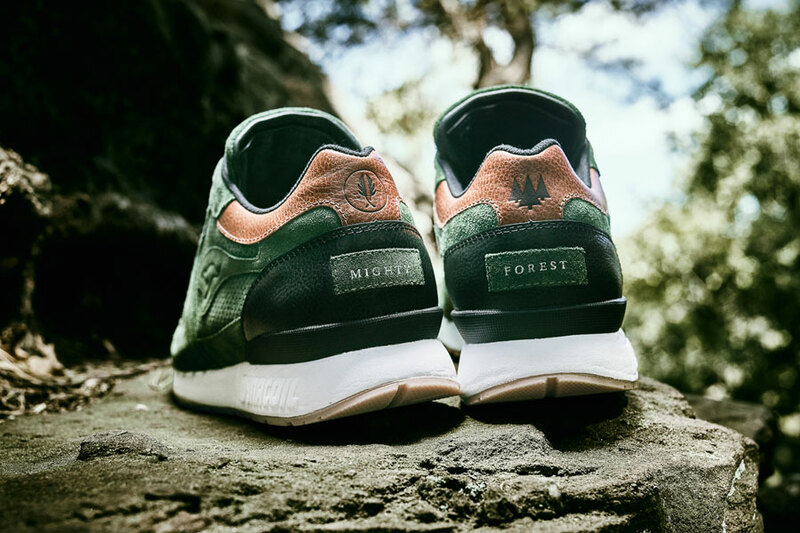 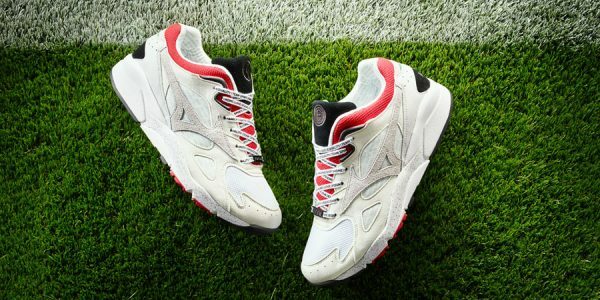 The Afew x KangaROOS COIL-R1 Mighty Forest launches in-store first on September 15, 2018. 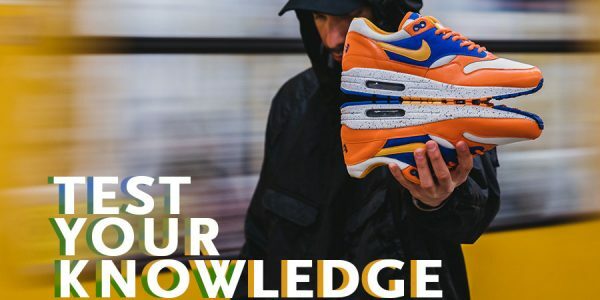 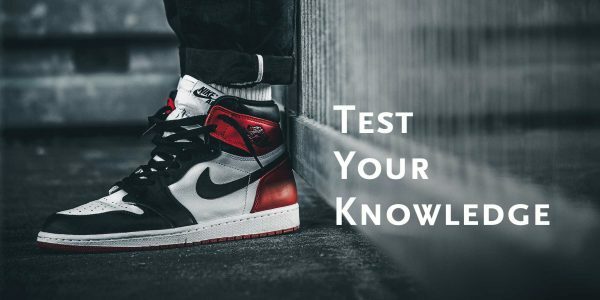 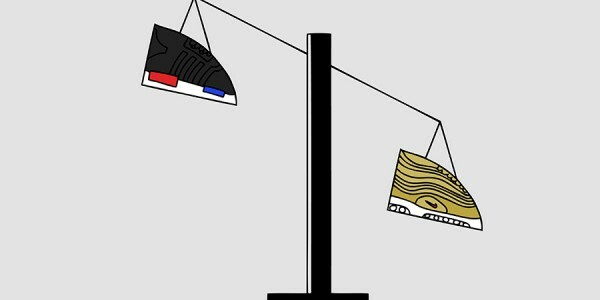 You can now sign up at Afew for a chance to cop a pair. 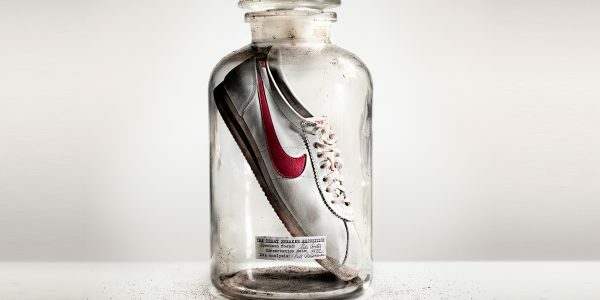 The shoe retails for 269,95 €. 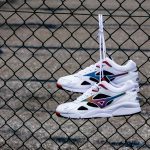 Now also check out the upcoming Mizuno Sky Medal OG.